Leblanc Financial has been in the business of purchasing equipment in Canada for more than 45 years, helping businesses across the country remain efficient and successful. We have developed broad expertise in computer equipment financing so you can get the right technologies to support your activities, while staying on budget. Why not contact us today to discuss your needs! 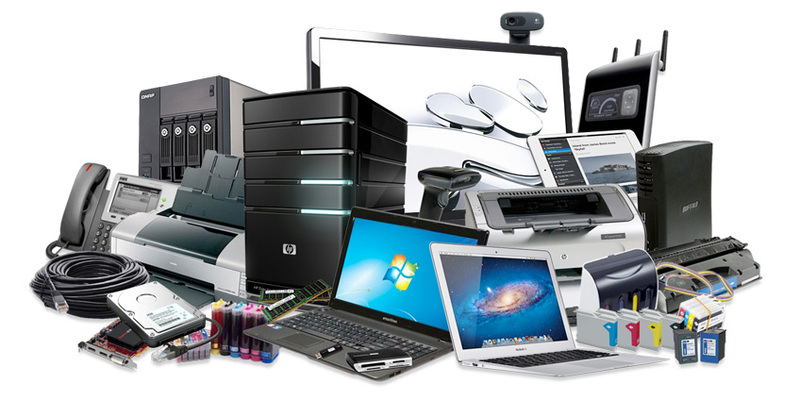 No business can function without computers and IT equipment. The purchase and renewal of these essential tools represents a significant part of your overall equipment budget. That’s why the team at Leblanc Financial Services is at your disposal to help you manage the financial investment required to procure the tools your business needs to stay at the top of your game. Whether it’s a first purchase or equipment renewal, you can always rely on us! Whether your business is located in Ottawa, Toronto, Vancouver or Montreal, we will support you in the purchase of your computer and security equipment. We will take the time to review all options that would be the most beneficial to you. Call today to find out more about leasing and factoring, two solutions we are pleased to offer our clients at Leblanc Financial Services.